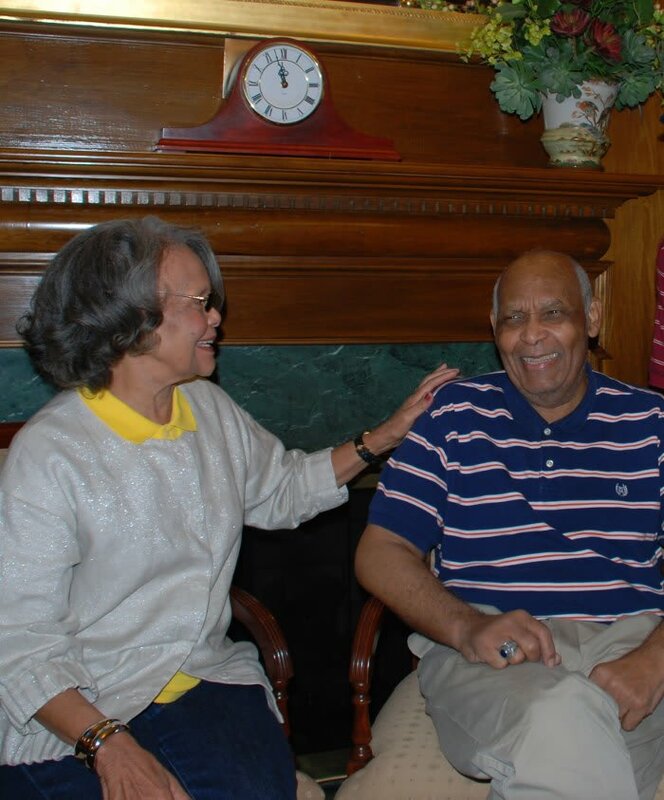 PCSC offers Short-term Rehabilitative and Post Acute Care services for seniors in Clinton, South Carolina. These services are available to short-term patients and long-term residents who need rehabilitative and post-acute skilled nursing care. PCSC has skilled nursing areas in each community which are fully licensed and Medicare certified. Our Community received a 5-star rating from The Centers for Medicare & Medicaid Services (CMS). CMS uses a five-star quality rating system to measure Medicare beneficiaries' experience with their health plans and the health care system. A patient does not have to be a resident of our community to take advantage of this exceptional service. PCSC communities are Medicare certified and collaborate with group payment plans, ACO’s and hospital bundled payment programs. Most insurance providers require pre-certification and this can be coordinated between your health care provider and The Clinton Presbyterian Community. Private pay options are also available. 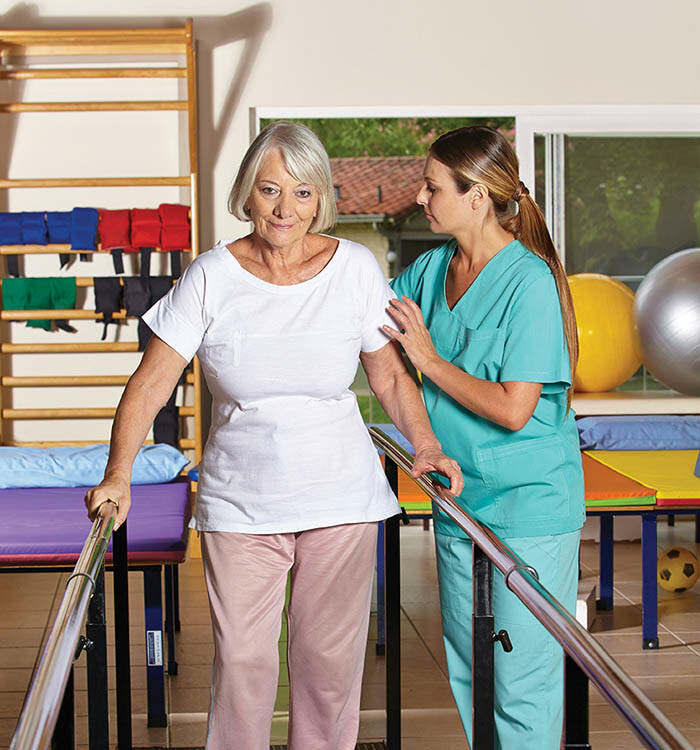 Contact PCSC Clinton today to learn more about Short-term Rehabilitation and Post Acute Care for seniors in Clinton, SC.